Aqua Living has three locations in Georgia so that no matter where you are in the state you can find the ideal spa, sauna, bath or tanning bed for you: Marietta and Norcross. Our customers enjoy products with a stunning variety of features, from HDTVs and MP3 audio systems to mood lighting and massaging jets. 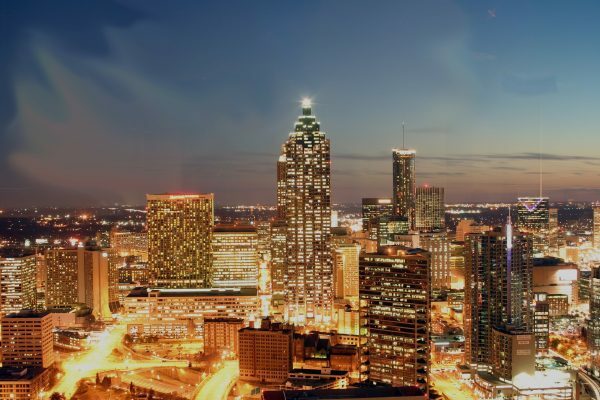 We’re proud to be a part of Georgia, a state that’s world-renowned for its Southern hospitality, wealth of entertainment and breathtaking natural landscapes. Both locals and visitors enjoy a wide variety of activities, from hiking and watersports to visiting museums and attending live music events. Find our Marietta and Norcross outlets by viewing the location information below. 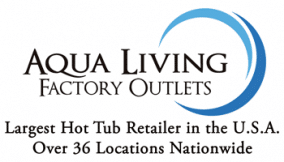 Aqua Living offers our customers top-of-the-line products at low price points because we’re a manufacturer, not a dealership. All our products are made in the United States and sold directly to consumers, not through a middle man. After a long day of enjoying a sports game, visiting the aquarium or playing in the park, customers love to relax in one of our spas, saunas, tanning beds or baths. To make an appointment at any of our Georgia locations, give us a call at one of the phone numbers listed above. Our friendly staff will be happy to help you find a hot tub, sauna, bath or tanning bed that’s perfectly suited to your specific needs.